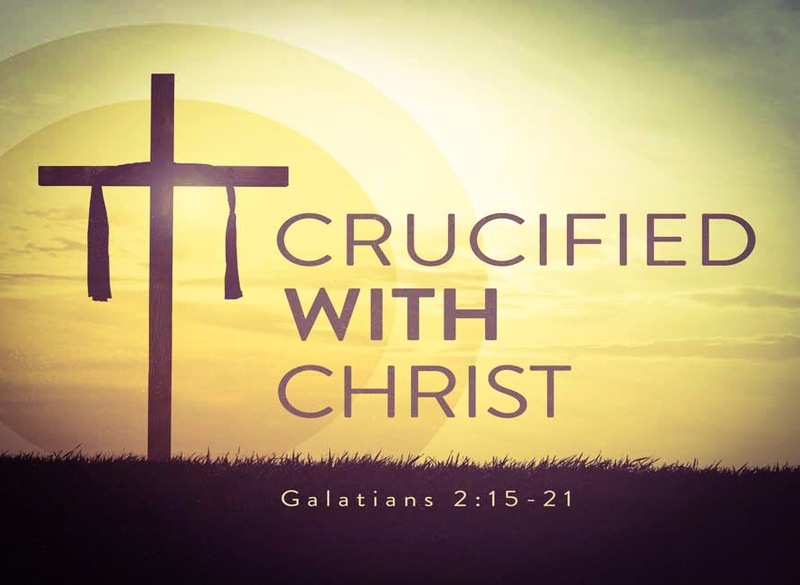 Who is Paul referring to that was crucified? He was of course referring to his spirit man, not his soul nor his body. The disciples in referring to themselves in the first person referred to their spirit within, the real you. Most Christians are body or soul conscious because when talking about themselves that is what they are referring to. You must become spirit conscious if you want to walk by faith in the body you live in, for we walk by faith, not by sight. Faith is based on what God’s Word says, not what you see or feel in the natural. You are a spirit, not a body nor a soul; you have a soul and you live in a body. Once born again we are to walk by faith not by sight. But if we associate ourselves as a body or a soul and we are not spirit conscious we will walk by sight, by what our bodies feel or see, and not by faith in what God’s Word says. So go to the New Testament and start meditating on the scriptures that reveal the real you. These are the “in Christ” scriptures just like the one above. This will make you conscious of your spirit man, the new you. Develop the man on the inside, your spirit man the real “you”, and you will learn to walk by faith and not by sight.